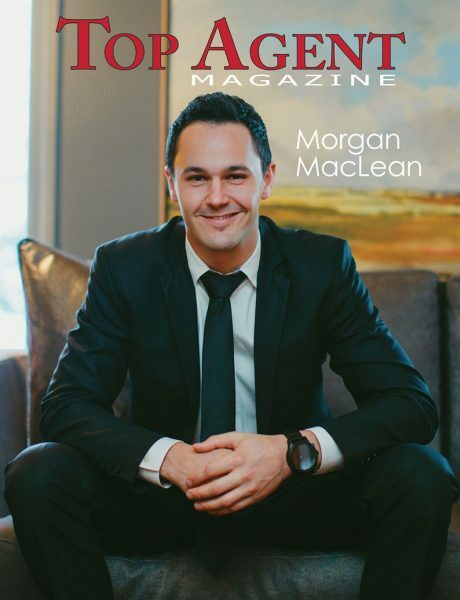 A consummate professional, Morgan MacLean will help you sell or buy your home while experiencing the highest level of service. As a Grassroots Realty Group associate Morgan and his team go above and beyond to help deliver a smooth transition whether you’re looking to sell or buy a home in Grande Prairie, Alberta. Our dedicated service doesn’t stop through the regular working hours. The city of Grande Prairie and it’s residents are busy and we understand that. Our phone is on 24 hours a day, 7 days a week to help with any questions or concerns you may have. What can you expect from working with our team of Grande Prairie agents? We work hard to complete sales as we want to provide the quickest Realtor® service possible. 24 Hour Realtor® services, contact us anytime, any day of the week. Reliable, we’re here for you when you need it most. We’ll provide you with all the real estate help you need, if you have any questions or concerns you can contact us at anytime. Whether you’re looking to buy a house or sell your home in Grande Prairie, Clairmont, Sexsmith, Beaverlodge or any other surrounding areas in the Peace Country feel free to contact us today and learn how Team MacLean and the Grassroots Realty Group can provide you with all the real estate service you’ll need. We just wish our first experience with a realtor was a good as our experience with Morgan! He was very personable, friendly, and put us at ease. His honesty was appreciated when figuring out a fair and reasonable price for our house and he explained everything in easy to understand terms. He helped us negotiate and advised us on choosing the best buyer. I felt very confident with him as our realtor and we sold our house in just a few days! Thanks Morgan! Morgan made our first home buying experience fun, easy and stress free. He was kind, supportive, honest and withheld nothing from us. Morgan made it a wonderful experience; from beginning to end it was absolutely seamless. He listened to what we wanted and worked hard to get it for us! I would recommend him to anyone looking to buy or sell a home. Morgan was great to deal with. He helped take the stress of trying to sell a house in a slow market and assured us our house would sell. We had sometimes 2 showings a day and in less then a month our house was sold for a price we were very happy with. He will be the first and only person I would recommend. Providing fresh ideas and new perspectives on the evolving market. Morgan has intimate knowledge and dedication that has gained the trust of many clients.